NEW FOR 2019 - BRITISH AIRWAYS NON-STOP SERVICE TO CHARLESTON! 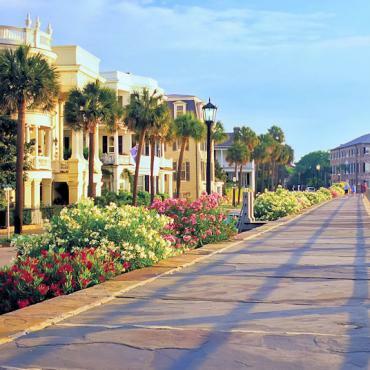 Charleston, South Carolina’s oldest city, is rich with its vibrant culture, history, exquisitely-preserved architecture, idyllic coastal location, celebrated dining scene with the most friendly locals and is one of America’s best loved travel destinations. 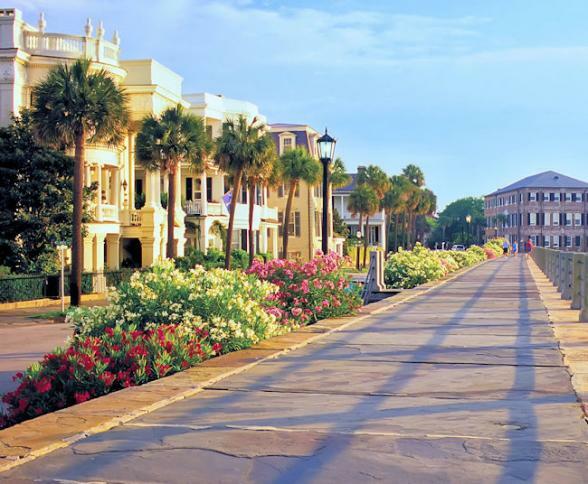 Year after year, Charleston is voted the most friendly and polite city in the United States. 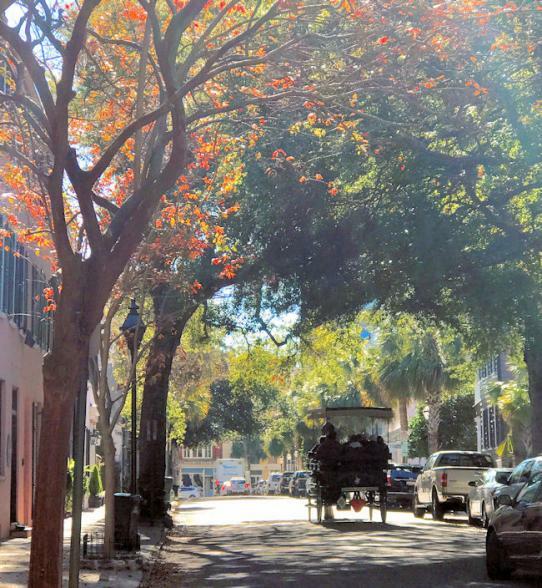 Centuries-old mansions, cobblestone streets, horse-drawn carriages, pastel antebellum houses, Spanish moss-draped trees, garden walks: in a word, Charleston. 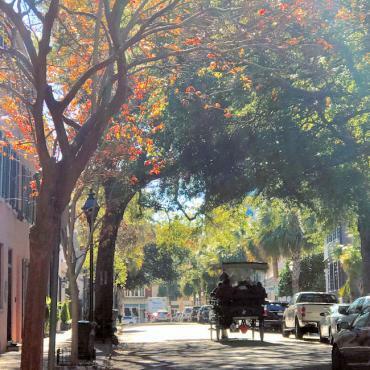 As you walk the gas lamp-lit streets at night, past horse-drawn carriages and the antebellum architecture, you just might think you've travelled back in time. Be sure to make time to visit the location in Charleston that changed the face of America. Exhibits at Fort Sumter National Historic Site, reachable only by ferry boat, tell the story of the construction of the island and of the fort that lead to the infamous day in April 1861 when the first shot was officially fired in America’s Civil War. The extensive Fort Sumter Visitor Centre in downtown Charleston illuminates the growing sectionalism and strife between the North and the South and how the problems regarding the rights of states to determine their own fate ultimately erupted into war. Private shuttle boats leave from the Charleston Harbour and the National Park Service operated ferry leaves from Sullivan’s Island. Another Visitor Centre on Sullivan’s Island covers the story of America’s seacoast defences from 1776 to 1947. As well as its amazing history and heritage Charleston boasts innovative restaurants, interesting shops, contemporary art galleries and the world-class performing arts ‘Spoleto Festival USA’. 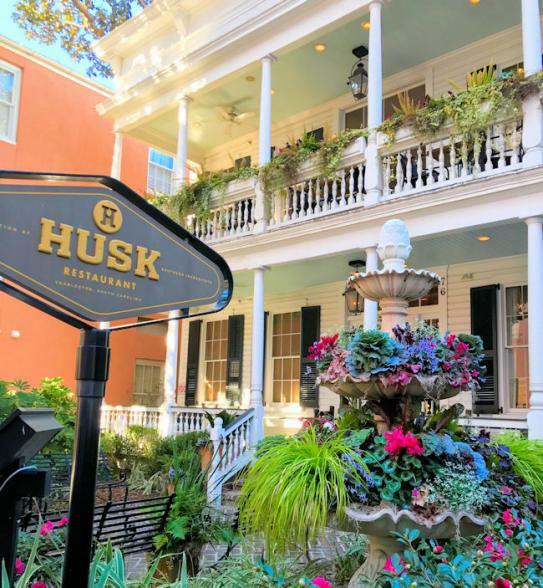 This is the place to experience the genteel South – after all, it was the home of suave "Gone with the Wind" character, Rhett Butler. Why not Include Charleston in your tailor-made holiday to the Deep South? Click here to view our New Orleans to Charleston fly-drive holiday suggestion, other options are available. Please contact Bon Voyage for further details. Charleston is like a living museum. The best ways to experience some of its best-known landmarks are either a carriage ride or walking tour. 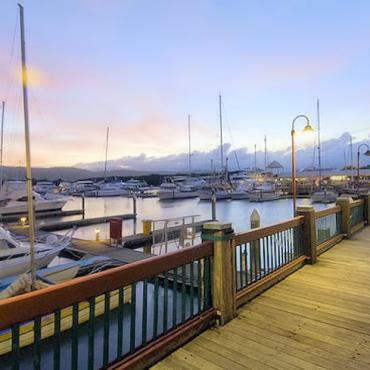 There are a variety of options available, ranging from broad tours of the city's historic downtown district, to more niche tours that explore the city's paranormal presence, pirates and art galleries and studios. This row of Southern-style mansions overlooking Charleston Harbor was formerly the heart and soul of the city's maritime activity. 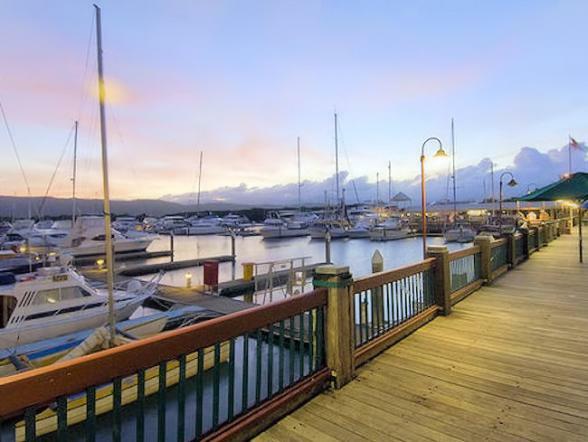 As part of your exploration of this this picturesque neighbourhood, be sure to also spend some time in the nearby White Point Gardens, where you will find several Civil War relics and memorials commemorate the city's role in the battle. Begin your tour of the Battery at the 12-acre Waterfront Park (home to the giant pineapple fountain featured on many Charleston postcards), following the walking paths on East Battery Street for around a mile before reaching White Point Gardens. A visit to this market gives a glimpse into life in the Old South. Often referred to as the "Slave Market" - it was here that slaves would visit to buy food for the plantation. Today, the market buzzes with a great mix of residents and visitors alike. Stalls loaded with toys, clothes, leather goods and regional souvenirs abound. If you plan on buying locally crafted items, head straight to the "basket ladies." These women (and men) have been weaving baskets for centuries – this craft originated in West Africa and has been passed down through the generations – using local materials such as sweetgrass and palmetto leaves. 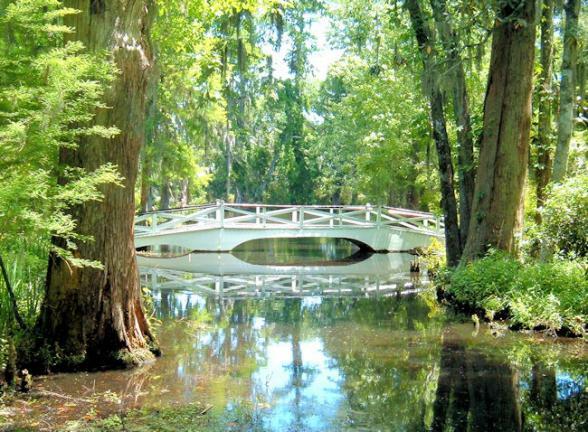 Whilst in Charleston take a short drive on the Ashley Road Scenic Byway to Magnolia Plantation and the Audubon Swamp Gardens. The Drayton’s, who built Magnolia Plantation, were real English royalty. Family ancestors include Aubrey de Vere who landed with William the Conqueror in England in 1066 and later became Grand Chamberlain to King Henry I. It was interesting that by the late 1600s, when the family migrated to America, the father and son were simpler people seeking a new start in the New World. John Drayton, the most famous of the early Charlestonians from this family, was born at Magnolia Plantation in 1713. Failing to inherit the property, he built Drayton Hall, also on the Ashley River. He bought Magnolia Plantation in 1774, building both plantations on the production of Carolina Gold, the special variety of rice that made Carolina planters rich. 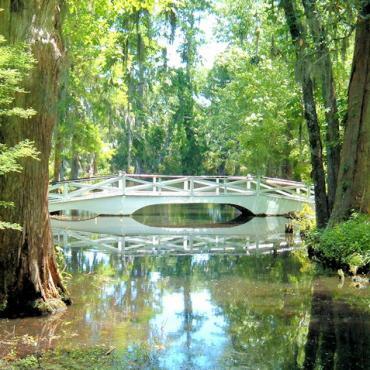 The Audubon Swamp Gardens at Magnolia Plantation are alive with trees growing from the water, islands that float, and wild creatures going about their secret lives in nature. The blackwater is teeming with thousands of plants and animals, cypress and tupelo gum trees, coexisting with hundreds of egrets, herons, and other waterfowl nesting within feet of the walking path through the garden. When you're ready for a day at the beach, Charleston boast an array of nearby coastal experiences. These include Seabrook Island, offer sun, sand and gentle waves. Completely immersed in natural splendor, the coastal barrier island is home to lush maritime forest, serene marshes and pristine beaches. Seabrook Island is a welcoming, beachfront community with two championship golf courses, a tournament grade tennis center, equestrian center and long, unspoiled beaches. Like Charleston, Seabrook Island harbors its own rich history, from the Colonial era and colorful pirate tales, through Revolutionary skirmishes and the Civil War to contemporary times. The island is named for a storied family descended from Robert Seabrook, a successful businessman, landowner and politician who landed at Charles Town from England in 1679 and was once convicted of trading with pirates. Sea islands bathed in sunshine, sleepy mountain villages and antebellum grandeur await you on this leisurely fly-drive journey through genteel Georgia and its charming neighbours, North and South Carolina. Savour the diversity and hospitality of both North and South Carolina on this leisurely fly-drive, including the cities of Charlotte and Charleston. This leisurely three-centre holiday to Georgia will delight you with its history, scenery, charming towns and get-away-from-it-all Golden Isles, the perfect place to relax and soak in the Georgian sun. This tour of the Carolinas and the charms of Savannah will take you on a journey through fascinating history, wonderful beaches, grand plantation homes, quaint hamlets and incredible Smoky Mountain scenery. The Francis Marion Hotel is located in the heart of historic Charleston, South Carolina, charming, quirky and "old world" are words to describe this historic hotel. If you are looking for elegant, cosy, a wonderful relaxing place to stay with a perfect location right in the heart of Charleston, then the French Quarter Inn will not disappoint. 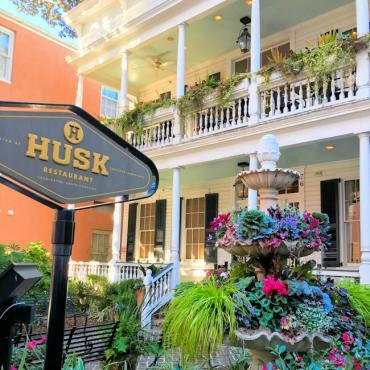 Charleston's only dedicated 'art hotel' located in the historic downtown and home to a popular rooftop bar with views over the Charleston Harbour.